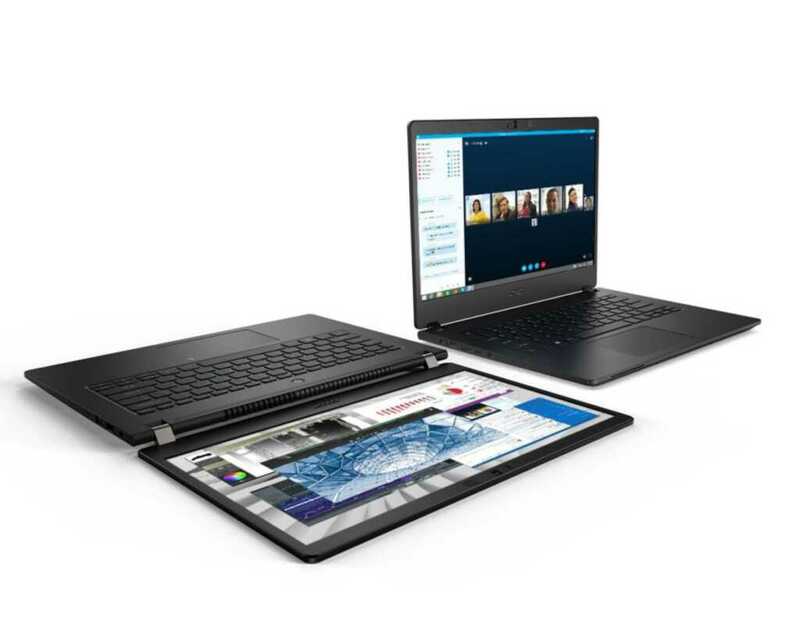 The new Acer TravelMate P614-51 notebooks are announced today. It is a thin, light and durable commercial notebook series built for professionals who travel frequently or work in the field. Robust and powerful with long battery life, it’s built to withstand life on the road and support heavy workloads. It’s designed to handle the bumps and bangs of airport security checks, accidental drops and other mishaps. It complies with MIL-STD 810G , 810F, a set of U.S. military-grade tests that check the durability of a wide range of products. The standards follow stringent procedures such as a drop test involving 26 drops from a height of approximately 48 inches on various parts of the frame — landing on two inches of plywood placed on concrete. Other tests check the laptop’s resistance to rain, humidity and extreme temperatures. It sports a premium quality magnesium-aluminum alloy chassis, which weighs less and is stronger than standard aluminum alloys at the same thickness. Weighing just 2.4 pounds and measuring only 0.6 inches thick, it doesn’t take up much room in a briefcase or backpack. With up to 20 hours  of battery life, professionals can stay productive on international flights or work through two full days on the go without having to recharge.